June has arrived! We know that it’s technically not summer until the 20th this year—but if it sounds like summer, smells like summer and feels like summer, might as well call it summertime! Summer is awesome, but it can be challenging to keep kids entertained throughout the school-free months without breaking the bank. Try these super fun cost-effective DIY summer activities for kids! 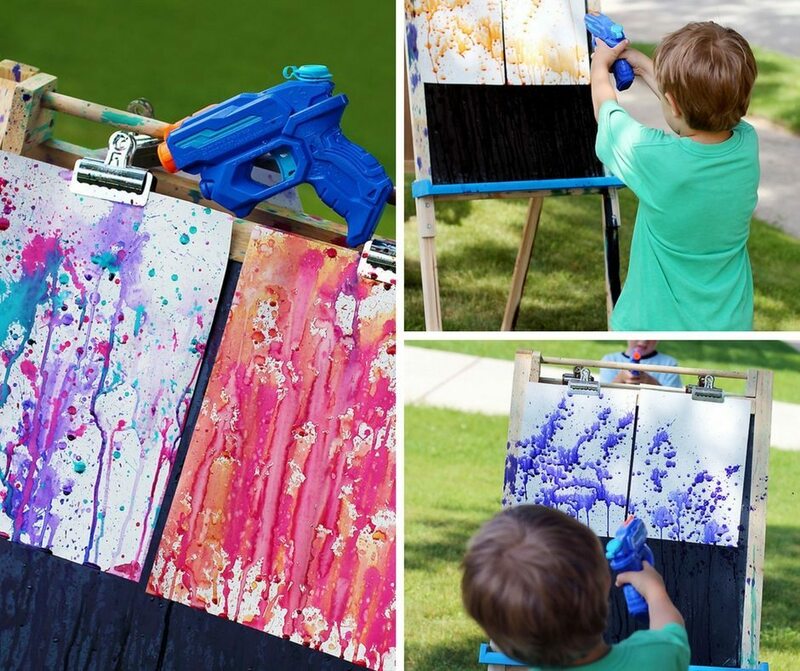 This squirt gun painting activity is fun and easy way for kids create Pollock lookalikes in the backyard! This is a perfect activity for kids to get creative while they’re burning energy and having fun in the sun. If you’re looking for a quality easel to use for this and other kids’ art projects, this double-sided easel is a solution that works for multiple kids at once! Make Homemade Ice Cream—the Fun Way! By all accounts, ice cream is a crucial part of summer. 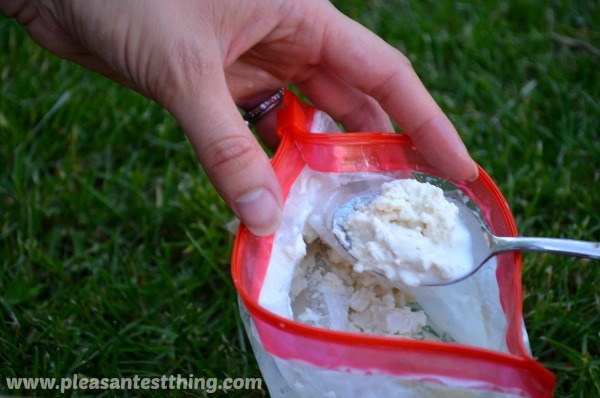 You can make a fun and kid-friendly activity out of it with this easy tutorial for making ice cream in a bag. Are your kids chocolate fans? Try this recipe for chocolate ice cream in a bag from Simple Play Ideas! Or you can research and experiment with different ways to recreate you and your kids’ favorite flavors. Bubbles and summertime go hand in hand. Giant bubbles are even better. You can get handy (and a little scientific) with the kids this summer by putting together a bubble-blowing rig like the one they make in this video! A stretch of sun-baked green lawn is iconic of lazy summer days. 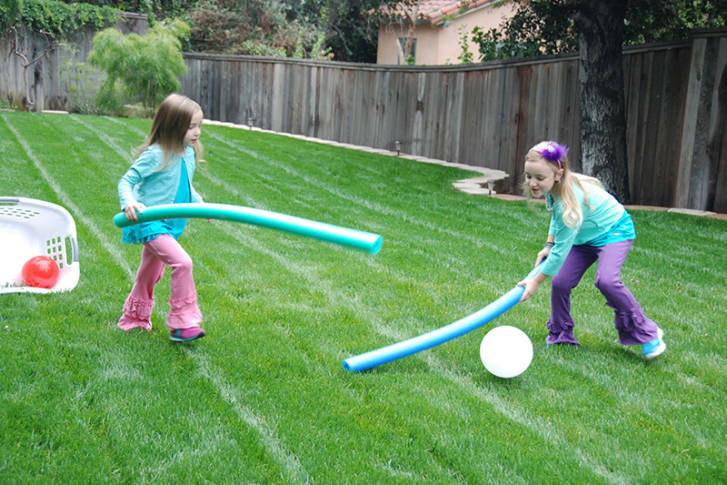 Here are a few ways to transform that lovely green grass into an arena that will keeps kids entertained for days on end! King me! 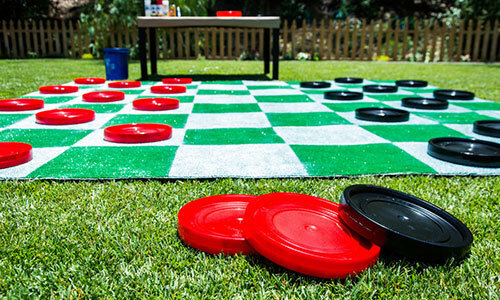 Everyone can have a blast outwitting their opponent on this oversized DIY checkers set. 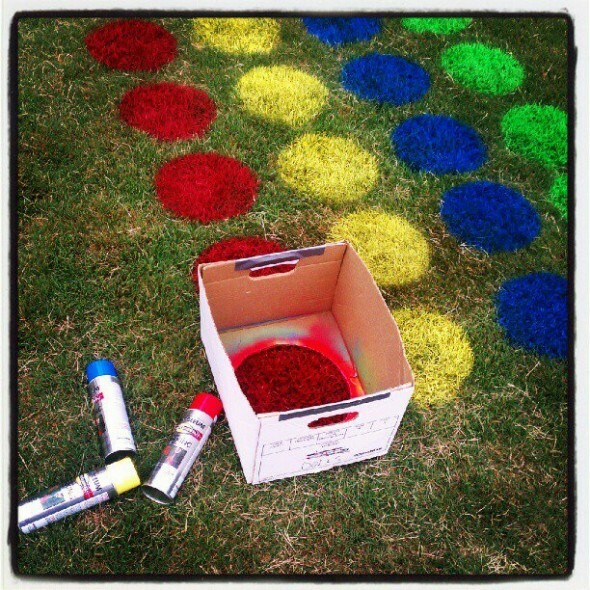 Get all those wiggles and giggles out with a super fun, super easy outdoor Twister setup! This DIY field hockey setup is as adorable as it is fun! While it’s pictured out on the lawn, the materials used are light enough to use safely indoors if you have the space. When most people think about summer fun, they imagine blue skies and a cheerful sun—but what about those long, warm nights? There’s something magical about summer nights. Try one (or all!) 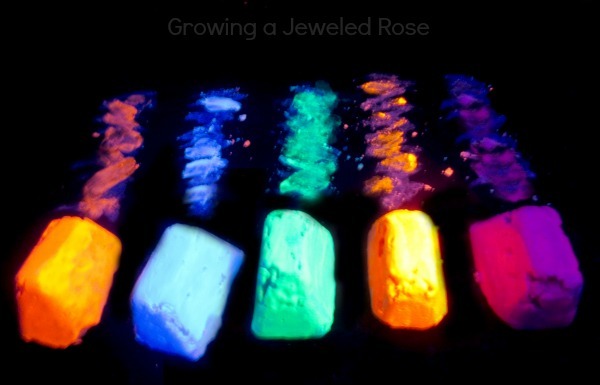 of these DIY glow-in-the-dark activities from Growing a Jeweled Rose to take that magic to the next level! 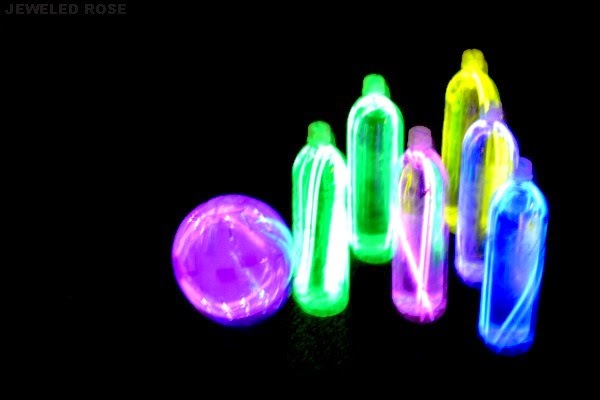 Kids can throw strikes and spares well after sundown with this DIY glowing bowling set that costs hardly anything to put together. 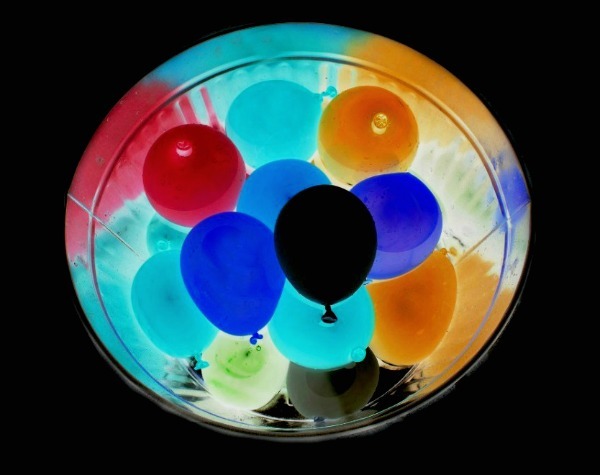 For those stuffy nights when air conditioning just won’t cut it, cool the kids off with some glow-in-the-dark water balloons! Forget regular chalk—kids loving lighting up the night sidewalk with these pieces of neon chalk. Perfect for making light-up art or nighttime hopscotch courts! 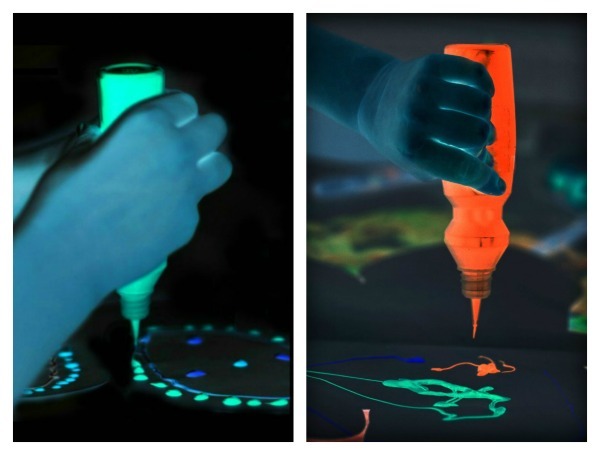 Another fun option for nocturnal creativity, these squirt bottles of glowy chalk make for some spectacular works of art!